Digital archives, all too often, are treated like electronic shelves of dusty books. 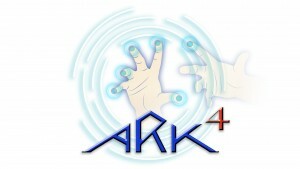 ARK4 aims to change that. The digitalization of books and archives provides a unique opportunity to change the relationship between user and institution. 1. Flora Danica for touch screen. Methodology: ARK4 applies user-centred methods and collects new narratives, to be shared by the national and regional community of libraries, schools and archives through surveys and interviews. 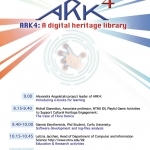 ARK4 is a cooperation project between four Trondheim institutions and an international collaborator financed by the National Library of Oslo. 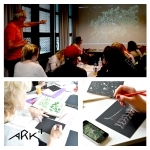 Workshop for Steiner school classes in Septemebr 2014 with Flora Danica by Michail Giannakos, Ioannis Elefteriotis, Bjørn Sæther Irene M. Dominquez and Alexandra Angeletaki” in collaboration with Ringve historical garden and Steiner school teachers. 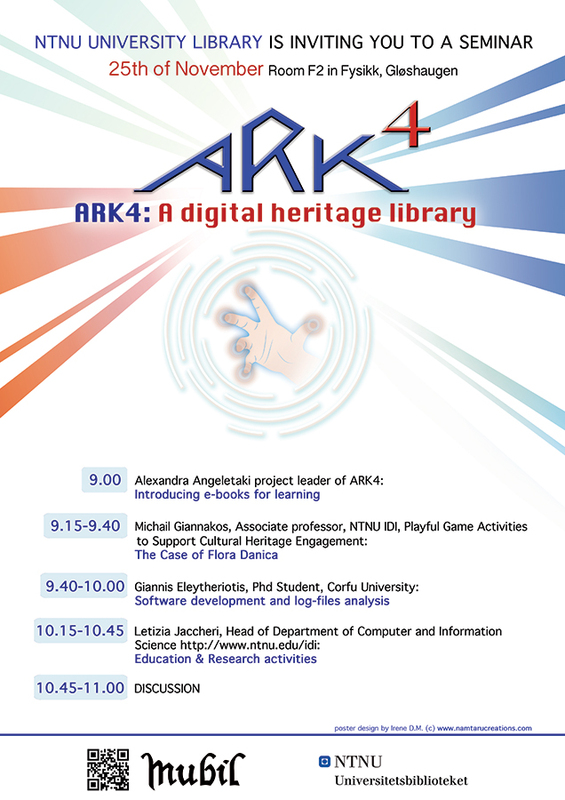 ARK4 workshop with NTNU collaborators and AThena RC collaborators in Trondheim November 2014. 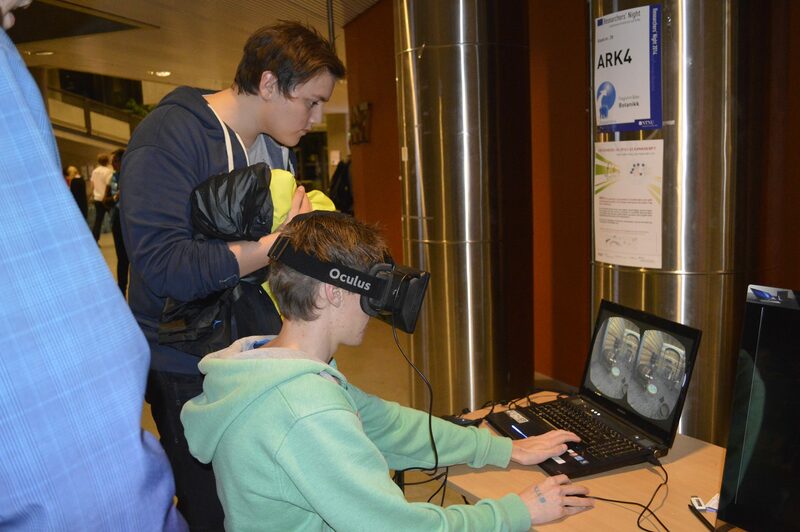 Researchers-night, Trondheim September 2014. Alexandra Angeletaki and Michail Giannakos. Deaf Museum Jubillee, Line Norsveen from Døvemuseet and Irene M. Dominquez from Namtaru creations. Stavanger History-days conference, Line Norsveen from Døvemuseet June 2015. Europeana meeting in London, Alexandra Angeletaki,NTNU UB July 2015. Workshop for school children in Mykonos. Workshop for PLU students at the Deaf Museum.